Tech Moms' Tour was a blast! 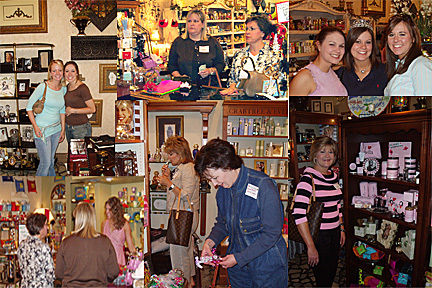 Women love to shop and we do a tour that hits the hightlights of Lubbock's best little stores! 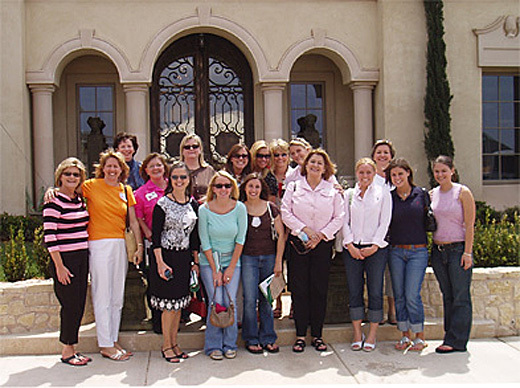 Here are some photos of Tech Moms ... having a great time on their recent tour. How about sending me a testimonial that I can pass along to others? Did you have fun? Here's an A, B, C, D for others on how to have a fun tour! Hire the right tour company ..
And knows the right things to see. 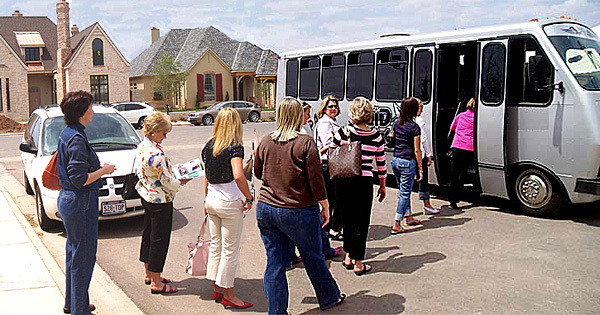 Did you know the Lubbock Fun Club provides tours for our city? 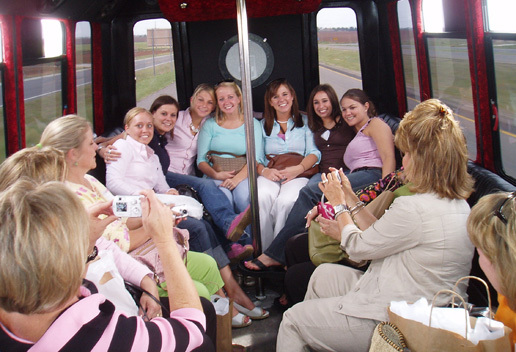 We have several standard tours. Click here for more information on tours. Go to the right places that are just right for your group! Create an relaxed and upbeat environment. Our guides keep the conversation flowing ... and then let it flow when it's going. The best part is leaving with the memory of a neat experience to remember ... feeling satisfied and entertained. That's what the Lubbock Fun Club is all about! Thanks for coming our way. and saw the Symphony Showhouse! !